Hold an unforgettable wedding reception in one of eight function rooms at our Perthshire hotel. Welcome up to 350 guests for a grand occasion in our Strathallan Suite – with its own exclusive entrance, bar and dance floor. Exchange wedding vows in an intimate ceremony in our Stuart Lounge. 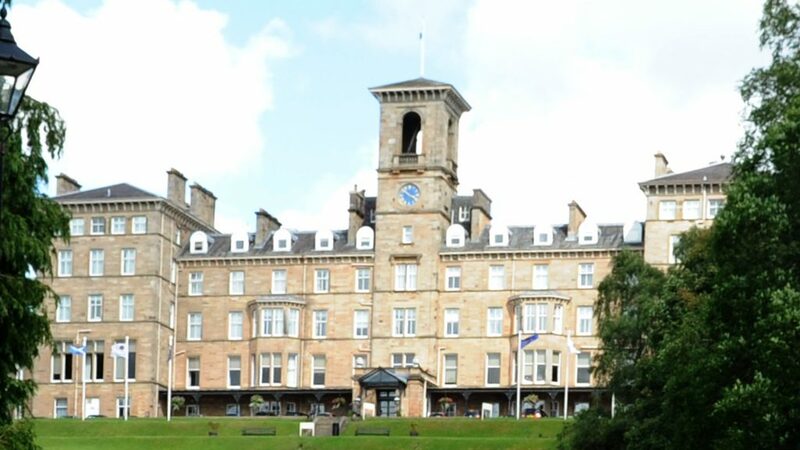 Or entertain up to 90 guests in our Macleod Suite, complete with balcony offering stunning views over the hotel’s gardens.